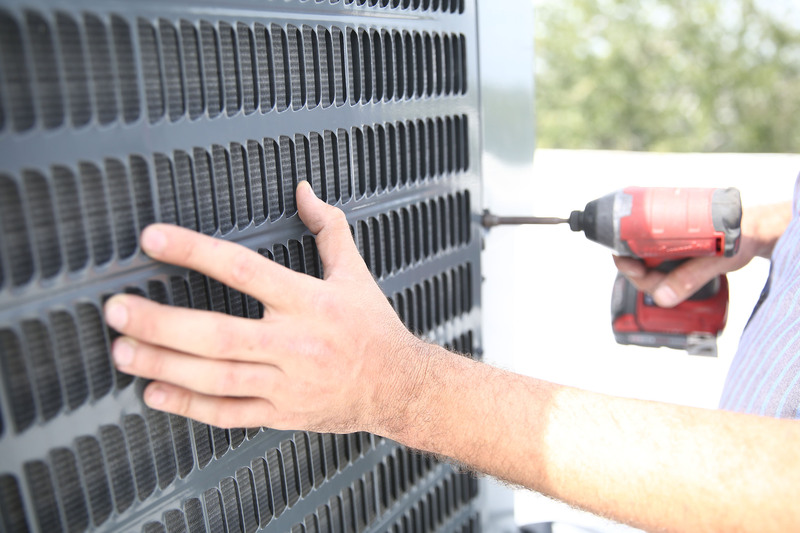 Must Air USA has been restoring air conditioning systems for homes and businesses throughout Broward County and beyond for over eight years. 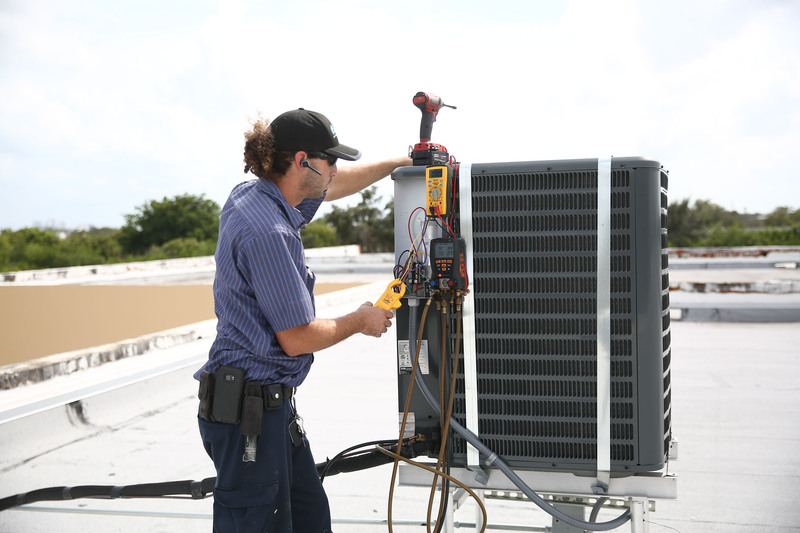 When it comes to experienced HVAC State License contractor, we’re here to take care of all your air conditioning needs from design, installation and maintenance of Residential and Commercial air conditioning systems. 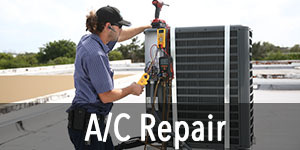 Don’t let a broken air conditioner ruin your day because of the cost of repair. 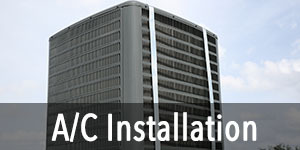 The fact is, you will be surprised just how affordable our service and professionalism is. 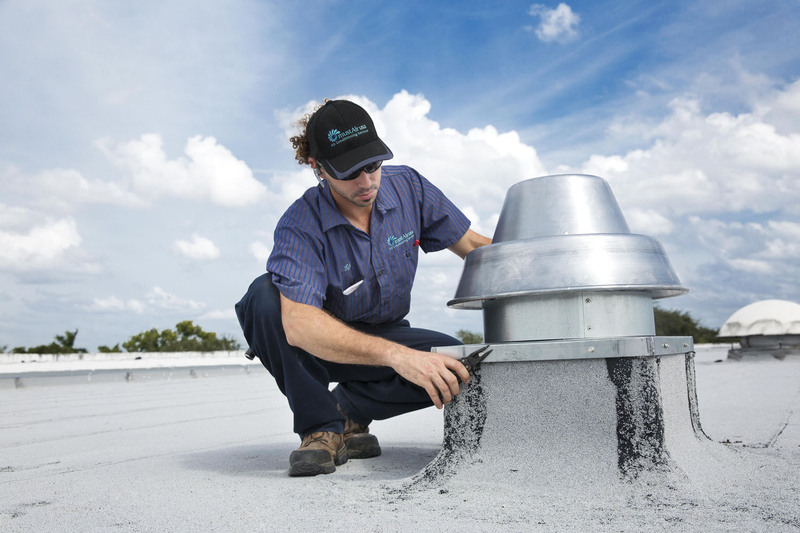 Must Air USA is a local company and has been servicing North Broward county (Boca Raton, Parkland, Coral Springs, Coconut Creek, Tamarac, Margate and Pompano Beach) for over eight years. Our advantage in being a local company is, we arrive quicker on service calls and have more time for each job. Plus, we have more time to familiarize with our customer’s needs. 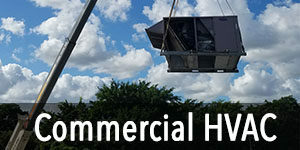 Our company has been keeping your neighbors and local businesses cool for years, so let us bring cool air to your hot summer!!! Why Choose Must Air USA?